Although there are an estimated 393.3 million pets in the U.S., according to American Pet Products Association, few pet owners understand how pet insurance works. Fortunately, insurance expert — and passionate dog owner — Todd Erkis is here to help. In his new book, “What Insurance Companies Don’t Want You to Know: An Insider Shows You How to Win at Insurance,” Erkis discusses everything you need to know about how pet insurance works. 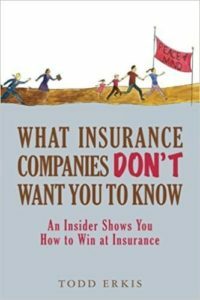 Written by an actuary and insurance expert with more than 25 years of experience in the industry, “What Insurance Companies Don’t Want You to Know” is a consumer’s guide to navigating the complicated world of insurance with ease and confidence. An easy and jargon-free read, this book demystifies everything that people find so confusing about the world of insurance. It’s available on Amazon.com for $14.99 in print and $9.99 on Kindle. The key to understand how pet insurance works is to know in advance exactly what you are purchasing and then weigh the cost of the insurance against what you might collect if your pet becomes sick or injured. If you can pay for the expense out of pocket, it might be best not to purchase the insurance. If, however, you want to give your pet the best treatment possible, but potential medical expenses would strain the family’s budget, a good pet insurance policy will help pay for your pet’s care. Why do people fear buying pet insurance? Pet insurance is relatively new and many people may not know it exists. Also, many insurance companies selling pet insurance are not name brands, which makes some people hesitant to buy. Increasingly, however, companies that sell in the human insurance market (like Nationwide and GEICO) now sell pet insurance as well. What the challenges in buying a plan? Like all insurance, understanding exactly what the pet insurance policy covers is important. Pet insurance coverage is often sold in two parts: Wellness insurance for regular checkups and routine shots and medical insurance for more serious injuries and illnesses. Most pet insurance has limits on coverage and some have waiting periods before your pet can be treated. How hard is it to file a claim? Pet insurance, like human insurance, also has deductibles, meaning you will need to pay some of the claim yourself before the insurance company pays. 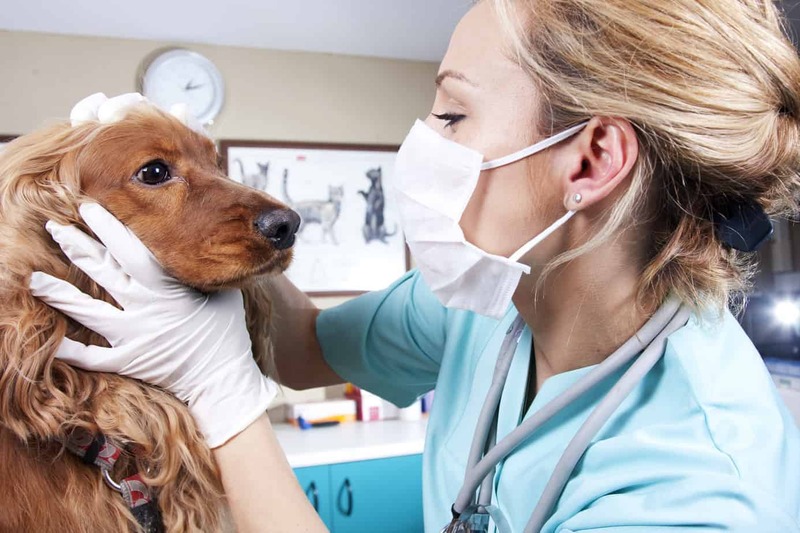 Additionally, there are rules that must be followed before the insurance company pays, like going to a vet who is in the insurance network or getting approval from the insurance company in advance of certain treatments. Make sure you understand your pet insurance and follow all requirements before getting treatment and filing a claim. In general, insurance works best to pay for unexpected, large expenses that could be difficult to afford. Medical expenses for a sick or injured pet can cost thousands of dollars. If it would be a struggle to afford the cost of these treatments, medical insurance is a good option. In general it’s not a good idea to buy a policy that covers routine expenses, because it is generally cheaper to pay those small expenses outright. Why is shopping for pet insurance so complicated? Unlike car insurance, which most states require, pet insurance is optional. The policies also are complicated because they come with a variety of options including deductibles, co-payments and approvals. Car insurance has a network of agents available to help consumers make purchases and file claims. Few agents sell pet insurance, so pet owners are generally on their own when considering the type of pet insurance policy they want to buy. How can pet owner file successful claims? If my pet gets cancer, what treatments are covered? Do I need to get pre-approval? Can I see any vet or do I need to go to a specific vet hospital? What about expanded coverage policies? Some companies are now extending age limits and offering insurance for pets with pre-existing, congenital or hereditary conditions. Although these policies usually cost more, the bigger question is whether these new expanded polices offer adequate coverage. Insurance companies have to charge more than they expect to pay in claims to make a profit and cover their expenses. 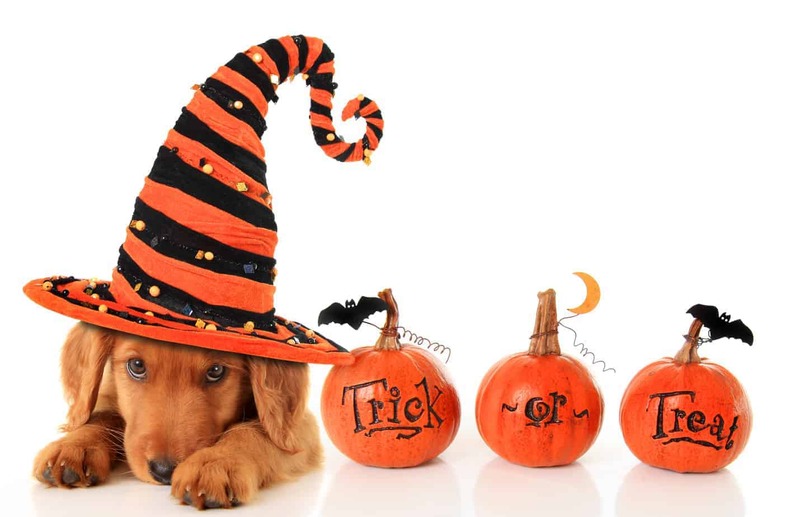 Insurance will be expensive when it covers pets with conditions that will likely require expensive care. Those policies also could have significant limits and restrictions because the insurance company could pay out a lot in claims. Be careful when purchasing an expanded policy, because claims may not be approved. Or if your claim is approved, you may receive less than you expect from the insurance company. If your dog is in relatively good health, but is getting up there in years, pet health insurance can be a good deal as many pets will live long and healthy lives and the insurance company will not expect as many claims, leading to less expensive /restrictive policies. 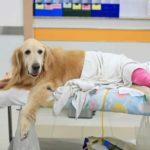 Is pet insurance getting better? Pet insurance is definitely better than it was just a few years ago, with more name-brand companies offering policies and more coverage options. Veterinary medicine also has improved leading to longer, healthier lives for pets. And policies cover more including costly procedures like MRIs, cancer treatment and knee surgery is more common. Remember, pet insurance is there to help you pay for these expensive treatments, but it will likely not cover everything. The policies must be purchased before your pet needs it. Do the insurance policies cover a broader range of medicines, drugs and treatments now? Usually, when medical treatments become more common, the cost drops and insurance policies cover them. Todd Erkis is an insurance expert and author of “What Insurance Companies Don’t Want You to Know.” Erkis retired from the insurance industry in 2013 to become a professor of finance and risk management at St. Joseph’s University in Philadelphia, Pennsylvania. Erkis understands how insurance works from the inside, and is committed to educating others on how to get the right insurance protection at the lowest cost possible.